Light Industrial and Business Units available with B1 & B2 planning permission with excellent links to London, Midlands and Europe. 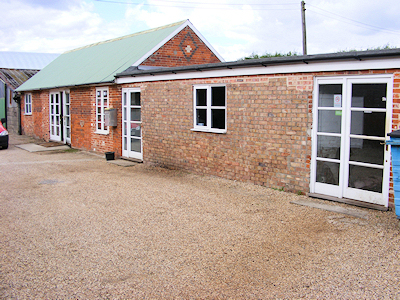 Friths Farm Industrial Park is located in Stones Green, Harwich, Essex. Very close to the A120 to Colchester and Harwich Port (only 15 mins), providing excellent links to Europe. Close to direct links to Colchester, North Essex and London via A12 and Midlands via A14.